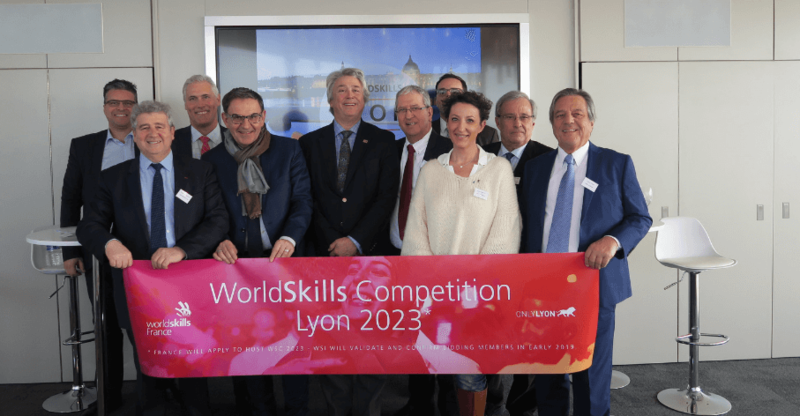 This presentation was given by Thierry Valentin, the deputy director-general and Catherine Marchetto, the regional delegate of Campus France in Lyon. The Welcome to France label was created following the November 2018 announcement made by the French Prime Minister of the new strategies for welcoming international students. They aim to double the number of international students in France by 2027, reaching a total of 500,000 foreign students. Reaching this goal requires improving how we welcome international students. By taking part in the label designed by the Ministry for Higher Education, Research and Innovation, the Université de Lyon and the institutions at the Lyon Saint-Étienne site are committing to internal reflection about how well we greet international students. The “Welcome to France” label was then promoted on Campus France’s website and on its communication tools, guaranteeing a high-quality experience for international students who choose to attend institutions that have been awarded the label.